Are you interested in joining a new profession or enhancing the knowledge and experience you already possess? 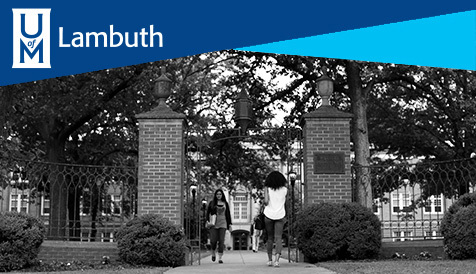 Whatever your dreams, the University of Memphis can help you achieve them! 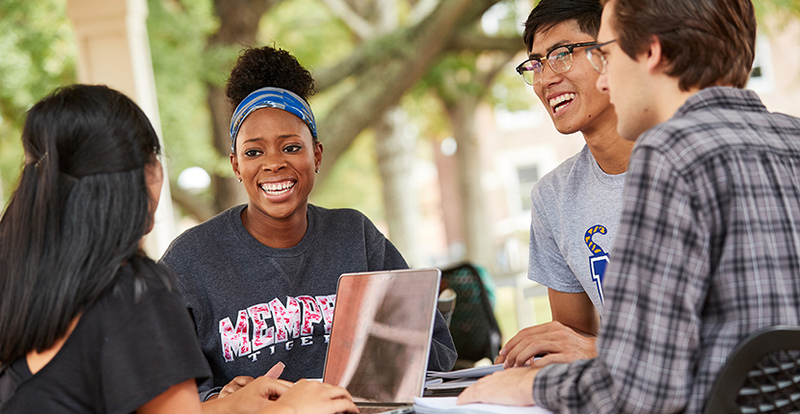 At the U of M, you will find a comprehensive array of academic programs, outstanding faculty, and a supportive environment conducive to graduate study and research. As a major urban research university, the U of M enrolls roughly 4,000 graduate students in more than 120 degree programs, many of which are ranked among the best in the nation. Master's degree programs are offered in 54 areas through seven colleges and four schools. The Doctor of Philosophy degree is offered in 21 areas through six colleges and three schools. The degrees of Doctor of Audiology, Doctor of Education, Doctor of Liberal Studies, and Doctor of Musical Arts are awarded through three colleges and one school. 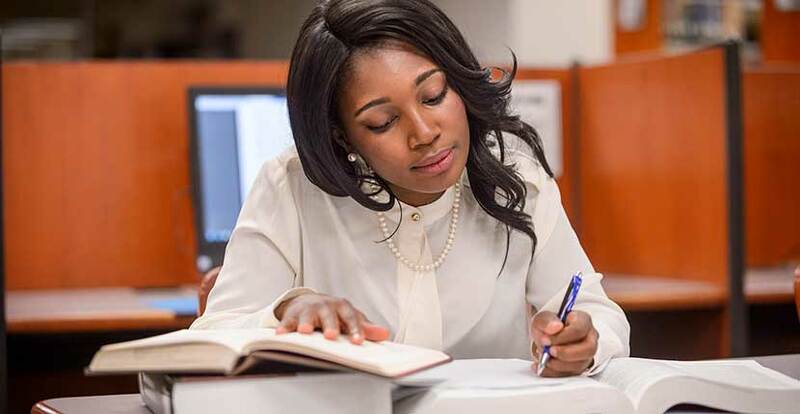 Education Specialist and Juris Doctor (Law) degrees are also offered. 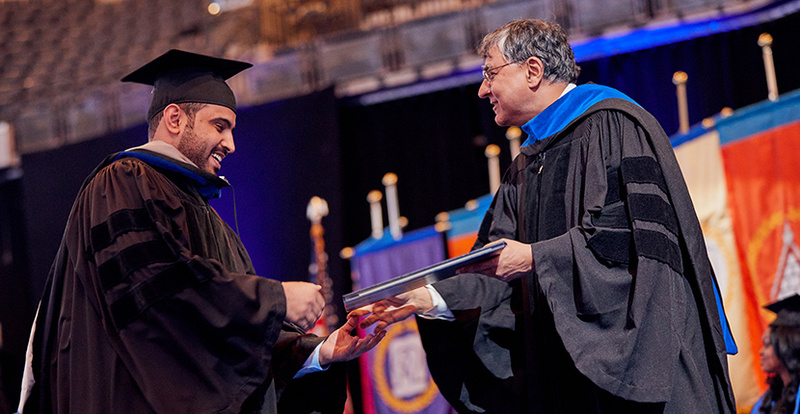 Want to earn a free Graduate School stole to wear at graduation? Attend five Professional Development Seminars or Thesis/Disseratation workshops and earn a free stole. View the calendar of events here. Besides cultivating and deepening my passion for teaching, the faculty, especially my graduate advisor, have provided me the skills necessary to strengthen the intellectual capacities of my own students. I am very excited to begin my career in teaching at the university level.